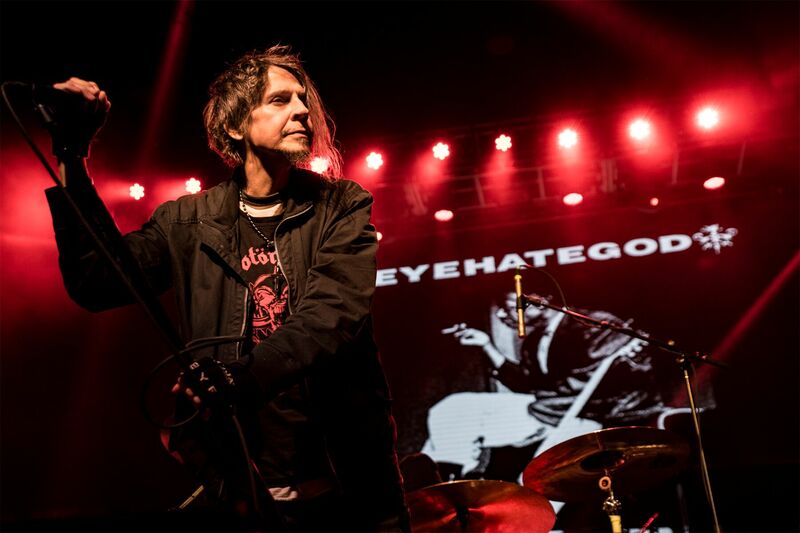 EYEHATEGOD is a band that has fought personal demons off stage and ripped into the ear drums of those who have seen them live for the past 30 years. They recently performed at The Bomb Factory in Dallas, Texas, opening the night for COC and Black Label Society. 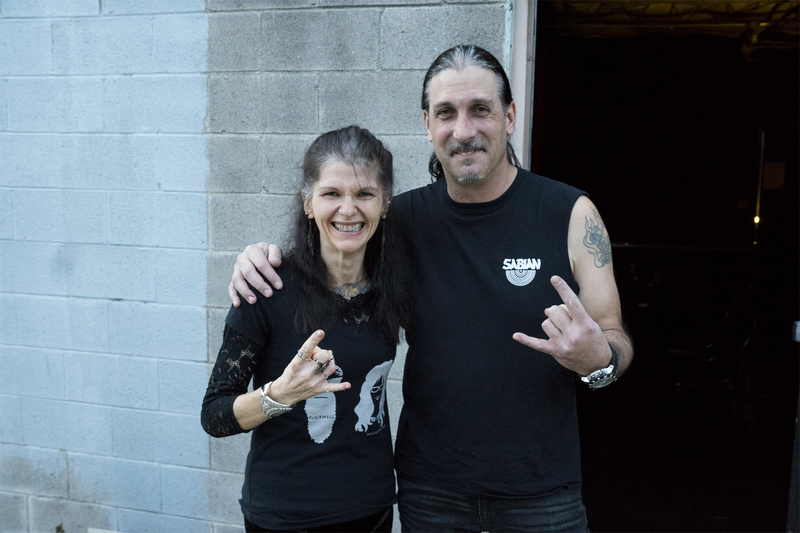 Sitting down with the band (lead vocalist Mike “IX” Williams and bassist Gary Mader) we got a peek at what it is like to be back on stage. Born in the late 80’s ‘Sludgemetal’ scene of New Orleans and making a lasting mark on the music scene at home and worldwide, EYEHATEGOD’s journey that began in 1988 could fill volumes – and might be put in the Fiction section of your local bookstore – if the stories were not unbelievably true. Take a listen as Mike & Gary open up about music, crossing invisible musical borders and very real international borders, tattoos, and more with ROCKwell UnScene Music Mag and Tattoo.com.